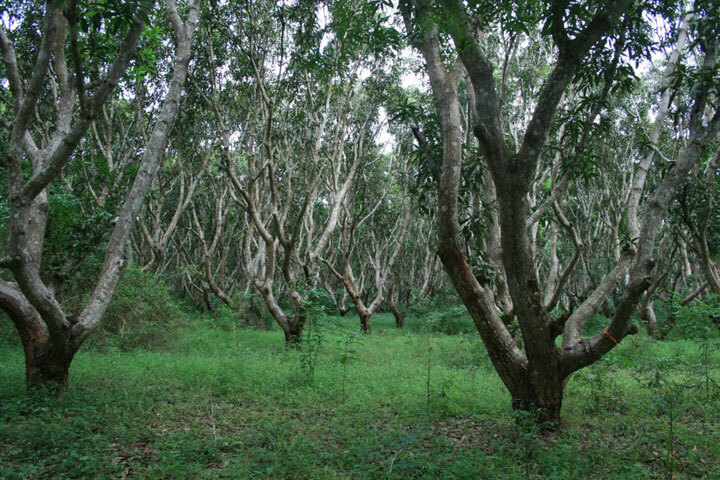 Vipingo Ridge is located on Mombasa’s north coast covering an area of 2,500 acres. The development lies approximately 35 kms north of Mombasaand south of the world heritage site, Lamu town. 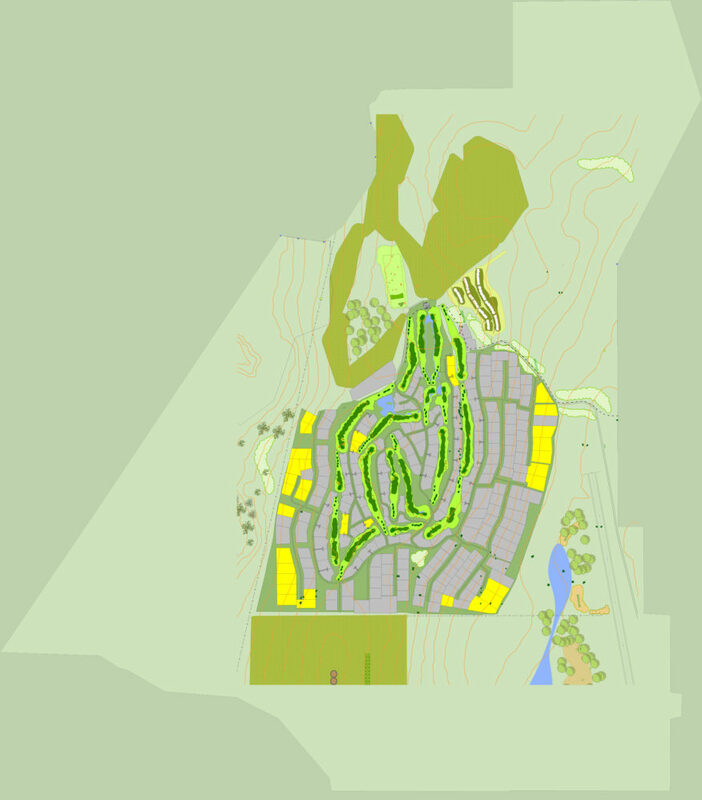 The client wished to create a luxury residential estate centred around two 18-hole championship golf courses. In addition there will be a country club, game conservancy, beach club, private airstrip and woodland areas for nature trails within a secure, walled and gated community.